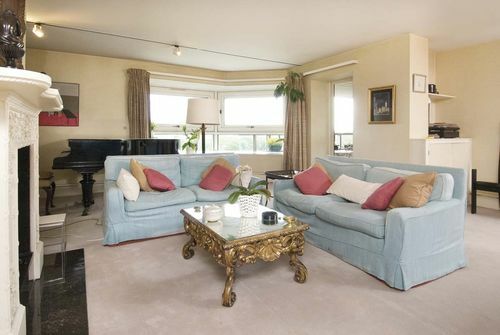 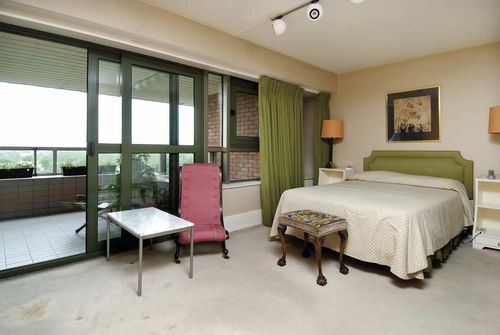 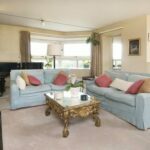 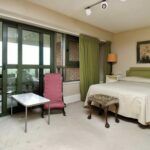 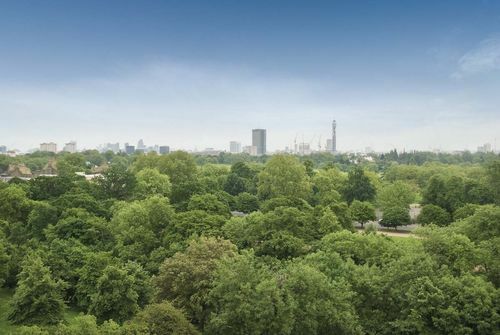 Although in need of some updating, the apartment benefits from a large balcony accessed via the reception room and master bedroom with breathtaking views over the open spaces of Regents Park and the city of London. 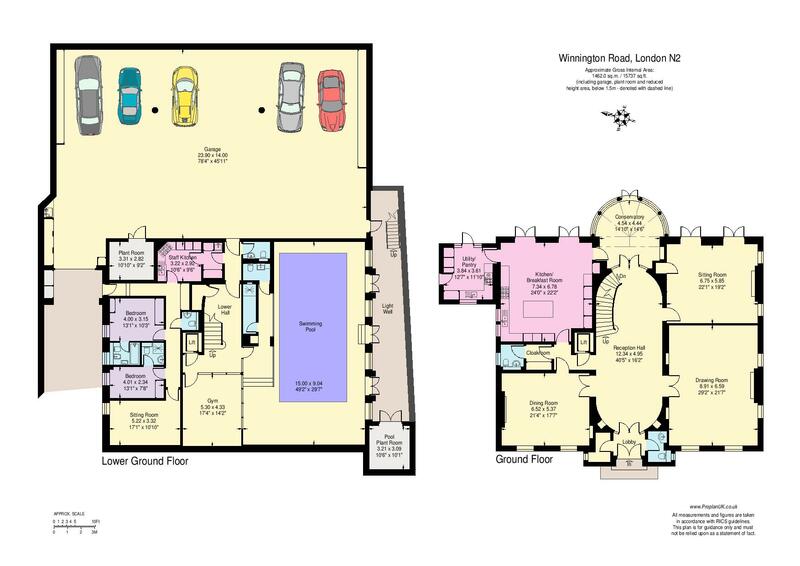 Further benefits include secure underground parking and day porterage. 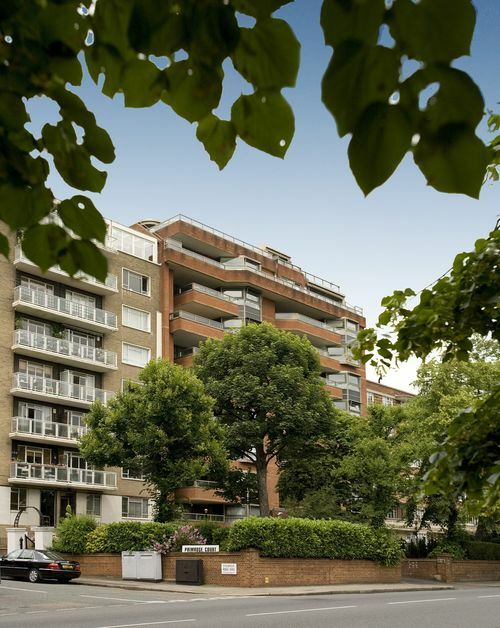 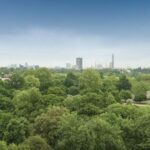 Park St James is just a short walk away from St John’s Wood High Street and Primrose Hill Park.